Unruly and reckless, thirteen-year-old Romi is the hero of his universe. His great affinity for adventure and the unknown is shared by his gang - the rascal Sukhi, the deadpan Sunny, the Naïve Golu and his blood brother, Kim. When legendary Kim disappears from Mauji, it is left to the four to conquer the maidan with cricket and the world with their wits. Of course, they must prepare for responsibility in between and, one day, go after Kim. Deep in mofussil India, a reckless thirteen-year-old boy and his gang come of age in their pursuit to win a legendary cricket tournament. An endearing, nostalgic look at the life in the Indian hinterland and its obsession with cricket. Strong potential in the cricket-crazy Indian expatriate market. A contemporary Swami and Friends meets Lagaan that has won rave reviews. Beautifully illustrated in Pen and Ink. 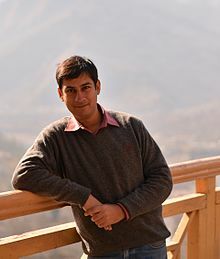 Writer/Director Tushar Raheja’s first book Anything for you, Ma’am, a comedy, was published in 2006 while he was an undergraduate at IIT Delhi. His writing was compared to P. G. Wodehouse by The Hindu and The Times of India and went on to achieve massive success. It has remained on the national bestselling charts since the time it was published. 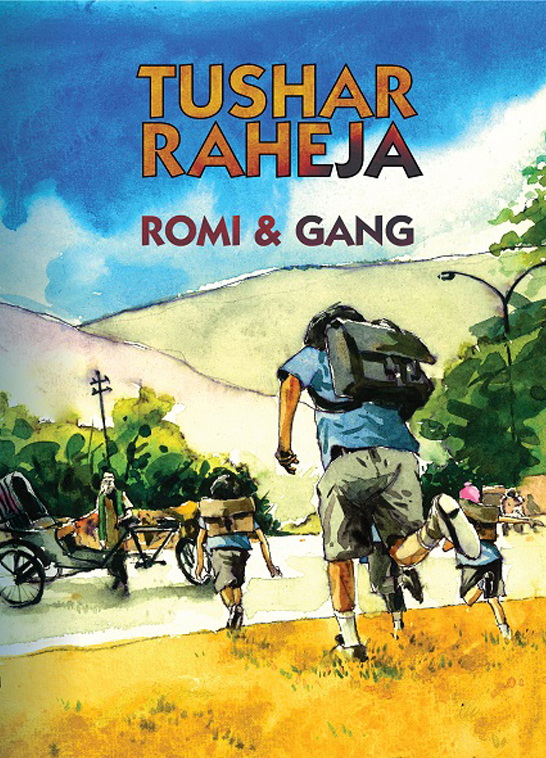 Romi and Gang (2013), his second book, about the unalloyed dreams of the young in the Indian hinterland revolves around cricket, has been praised by The Hindu, Hindustan Times, The Statesman among other publications. 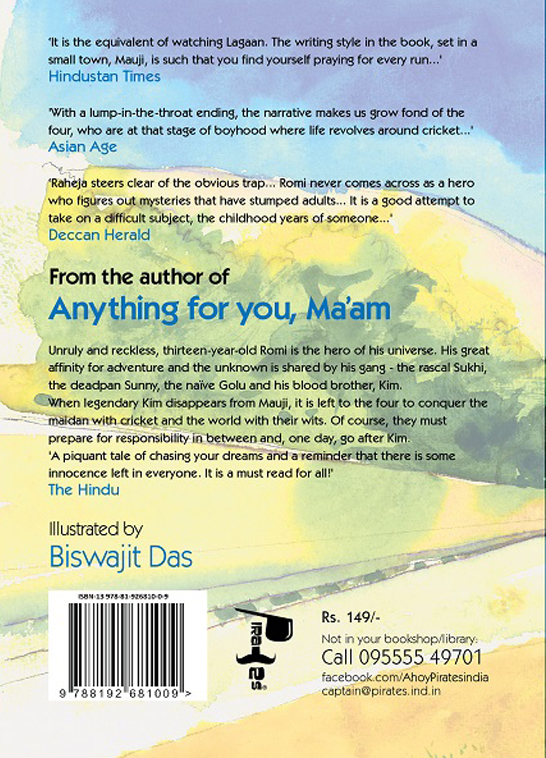 Raheja is one of the few authors in India to combine widespread popularity with critical acclaim. Tushar also dabbles as a mathematician and completed his doctorate in Applied Probability from IIT Delhi. He recently directed the film This will End in Murder (2017) which was sold at Cannes this year and should hit the Indian market soon.